We are a leading Exporter of arnie finds a treasure, blackie and the red ribbon, bobo and his three wishes, rob the nosy rat, the helpful tree and bert, the elephant from Chennai, India. 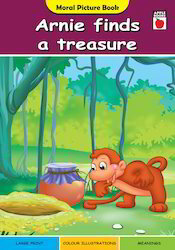 Arnie Finds a Treasure book comes in large print, color illustration and meaning support so as to make these easy to read and learn by the children. 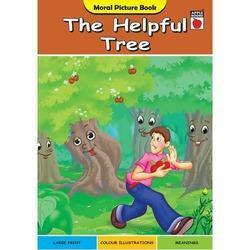 Available in 16 page softbound finish, the book cultivates reading habits as well as fosters moral values. 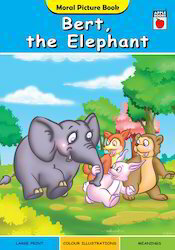 Some of its features include collection of famous delightful stories, child-friendly layout, supports demands of conducting interactive learning for kids, are part of fun reading, delightfully illustrated finish, introduces children to different words and their meanings, gives children quality read time. 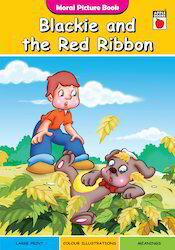 Blackie and The Red Ribbon book offered comprise moral science stories that are best to be read at childhood so as to provide for a strong learning foundation. 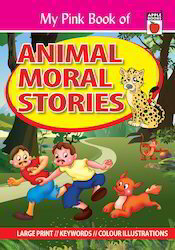 Among the most popular moral stories, these come in large prints, color illustrations, meaning support as well as in 16 page colorful finish. 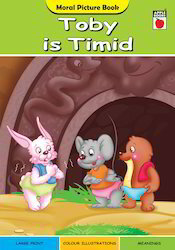 Some of its features include fosters moral values, simple language, colorful pictures, child-friendly layout, books include colorful illustrations that are sure to keep child interest, important for children to understand morals these stories teach. 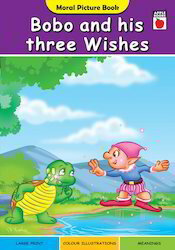 Bobo and His Three Wishes book comprises large print books that come with morals that children can learn and enjoy. The color illustrations and meaning support provided in the books also make it an interesting read. The 16 page softbound finish of the book also helps in cultivating reading habits as well as fostering of moral values among young children. 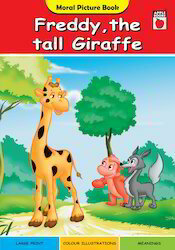 Some of its features include colorful illustrations that are sure to keep child interest, play an important part in initial schooling years, is part of fun reading, delightfully illustrated series, introduces children to different words and their meanings, gives children quality read time. 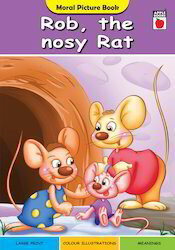 Rob the Nosy Rat book is a moral book for inculcating moral habits by reading stories as well as for understanding values of moral ethics. Featuring large prints, color illustrations and meaning support, the book comes in 16 pages softbound finish and helps in cultivating reading habits that foster moral values. 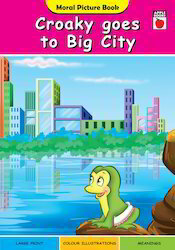 Some of its features include attractive source of learning for school children, introduces children to different words and their meanings, gives children quality read time, a great way to work on word recognition and learning, appealing finish of book which makes it exciting read for younger children. 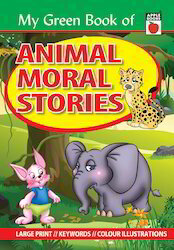 Looking for Large Print Animal Moral Stories ?